Latest figures from the Department of Agriculture show that some 24,799 GLAS applications have been registered on its online system to date. But, farmers will have to wait till August to find out if they have been approved for the scheme. According to the Department of Agriculture, once the May 22 deadline for receipt of applications passes, all applications will begin the ranking and selection process. As set out in the scheme terms and conditions, candidates from Tier 1 will receive priority access to the scheme, followed by Tier 2, followed in turn by Tier 3 candidates (who undergo a separate selection process as required under the terms of the approved RDP). However, the Department says as Commonage farmers have until end-August to submit their completed Commonage Management Plans, which are a prerequisite for approval into GLAS, notification of approvals will not take place until after that date. 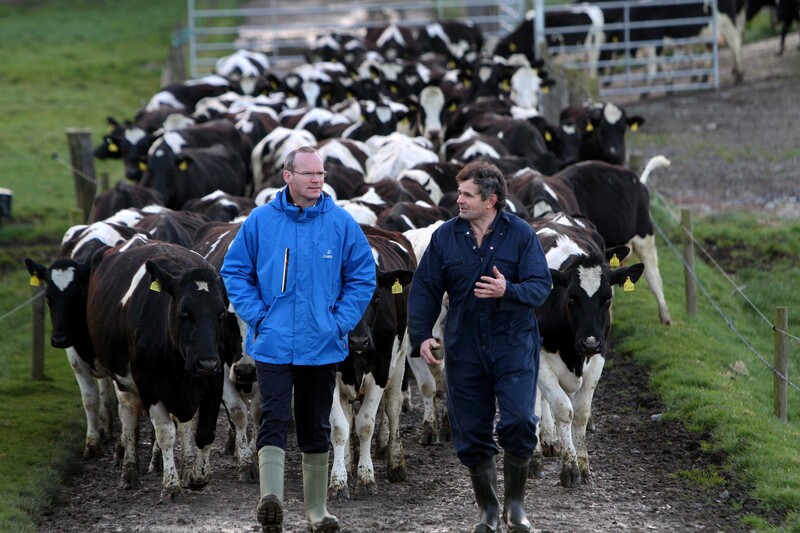 The Department of Agriculture has also confirmed that the Minister for Agriculture Simon Coveney will be authorising the formal submission of applications later this week. After much speculation the Minister Coveney announced recently that he intends to open a second tranche of applications for GLAS this year. While the precise date has not been fixed as yet, the second tranche is likely to open in the early autumn, following the processing of applications under the first tranche. The second tranche will close before the end of the year, with the objective of starting farmers in their new GLAS contracts from January 1, 2016. The Minister said recently that he anticipates that we will approve some 25,000 applications from Tranche 1. “With that in mind, I am looking at opening a second tranche for an additional 10,000 farmers in the early autumn,” he said. 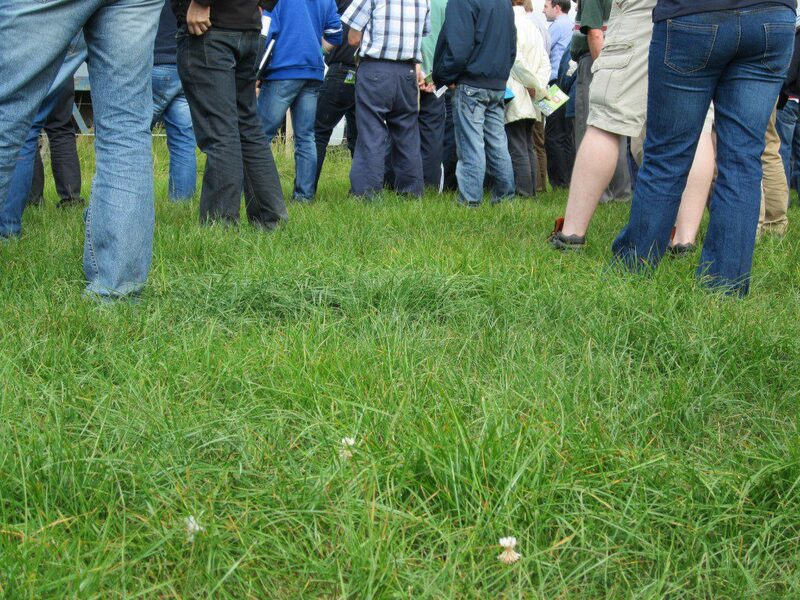 The confirmation of a second tranche will be welcomed by many farmers, particularly new entrants into farming in 2015 who were unable to apply under the first tranche. 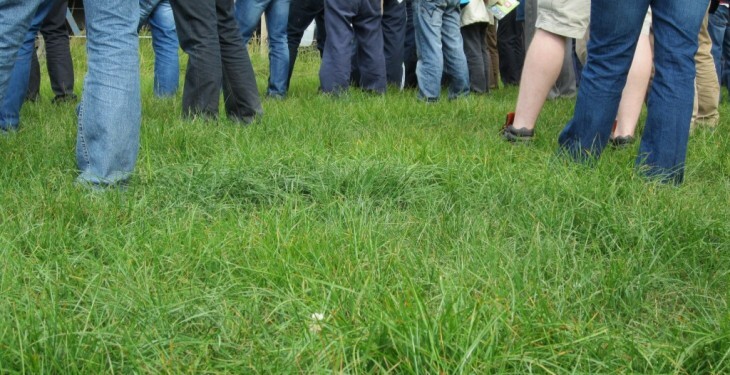 It will also be welcomed by those farmers who have opted to defer their applications in order to adjust or split parcels on their holding under their 2015 BPS applications, to optimise the environmental dividend they can offer under GLAS as well as the annual payment that can be drawn.